More and more, I have been getting into the use of jewelry to accessorize my wardrobe. I grew tired of leather rope/beaded bracelets, watches, and maybe an earring or two that seems to be the standard when it comes to men’s accessorizes. I wanted jewelry that makes a debonair impression without being bland. 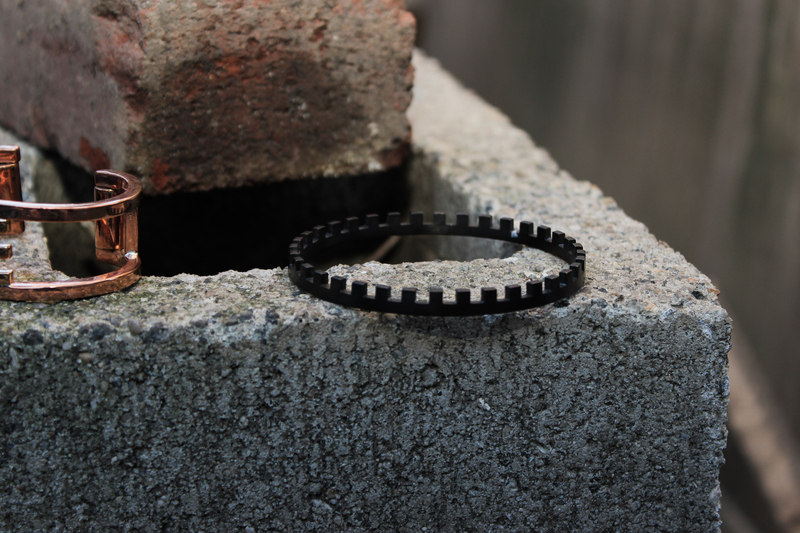 So, when I came across the men’s jewelry brand ­Jan-D, I was instantly impressed. 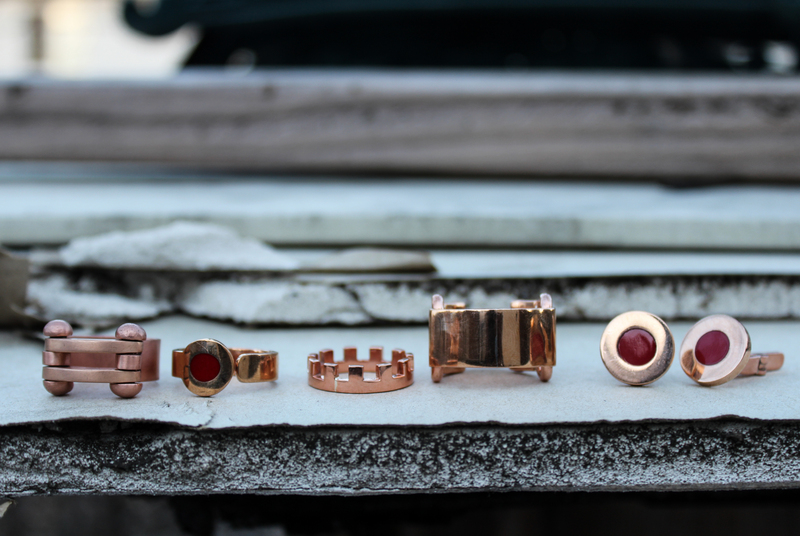 Created by Dutch born jewelry designer Jan D. Gjaltema, the Texas-based brand features a refined take on men’s jewelry. Although most modern men’s jewelry lines that I have come across consists of nautical themes, skulls, or Celtic images, Jan-D is able to stand on it’s own with striking of-the-moment craftsmanship and subtle detailing. 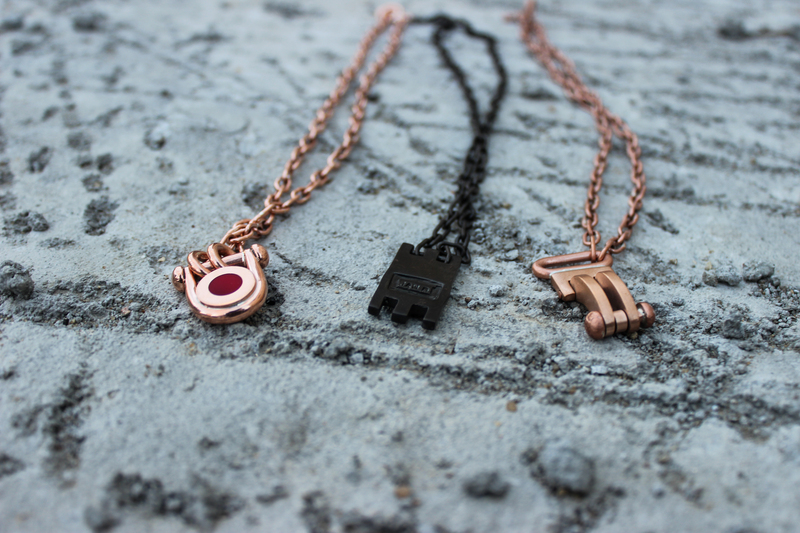 Designed in a range of metals from to copper to pure gold, the brand takes men’s jewelry to new heights with handsome and contemporary pieces. I love that each piece has a unique look, but can still be worn with almost anything—a true chameleon in the realm of men’s jewelry. I can definitely see Jan-D becoming a wardrobe staple for men who wants to depart from tradition and arrive at something that interrupts the jewelry standard. 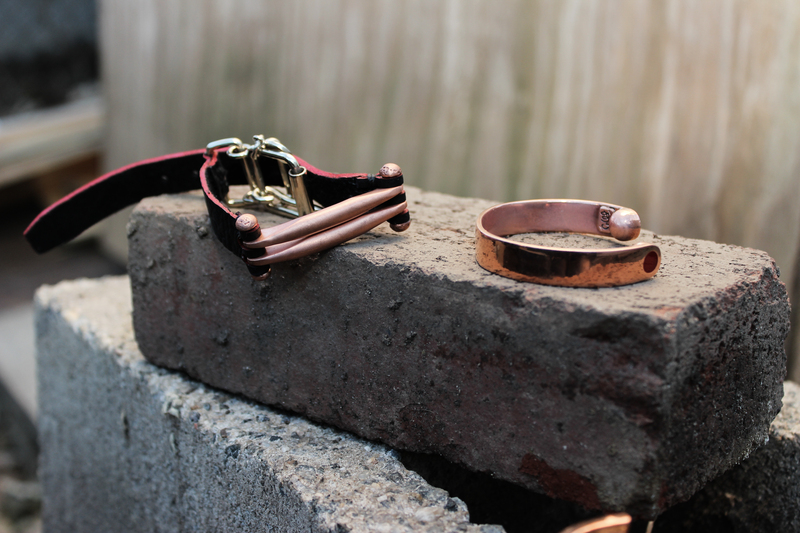 The copper stuff is great – as a woman, I’d wear these too! You’re right! They would definitely make great pieces for women ! And copper is a good way to introduce colour into an outfit without being !!COLOUR! !, if you know what I mean. 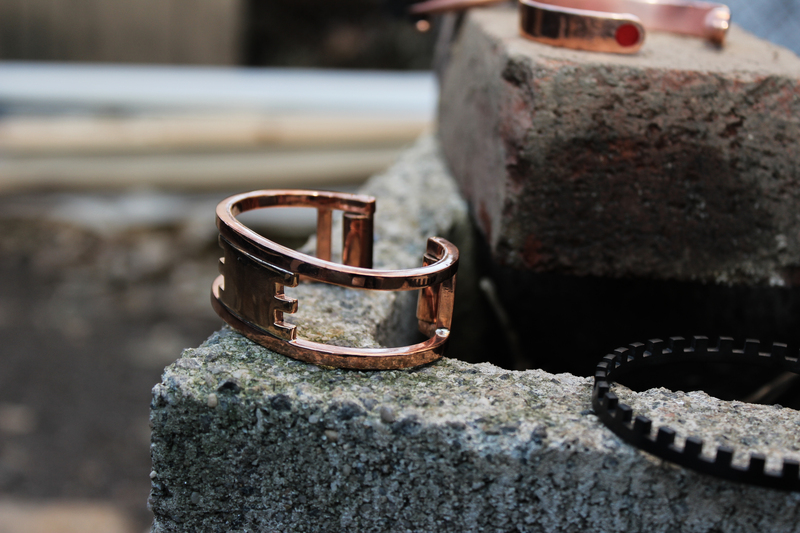 I think you’re onto something here – I don’t think we’ve seen the end of copper jewellery yet! So true. It has an understated look and feel that can really add something to an outfit. Copper is definitely going to be the next go-to…hopefully! I’m obsessed with rose gold/copper accent pieces! I need these. Yeah. Me too, I love them !